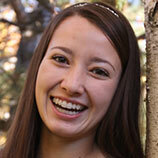 When Should Adults In Greeley Consider Orthodontics Or Braces? 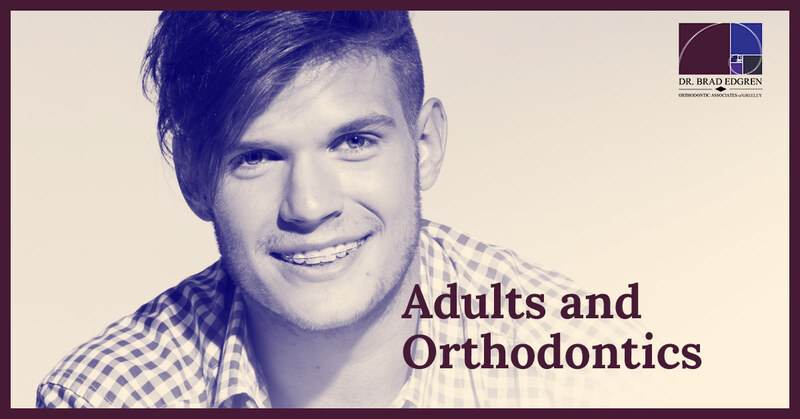 While the obvious reasons for adults to seek orthodontic treatment may seem straightforward, there is much more under the surface that you need to know if you are an adult considering braces or other orthodontic treatment. Misaligned and crooked teeth, or a bad bite can lead to tooth decay, TMJ, grinding, broken teeth and more. So if you think the way your teeth look or feel isn’t a good reason to consider orthodontics, think again. Adults have harder bones that have stopped growing. So, while children’s jaws and facial structure are still malleable, the same can’t be said for adults. There may be bone loss or gum disease. Additionally, adults seeking orthodontic care may have other medical issues that need to be taken into consideration. 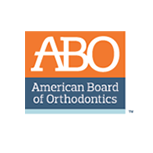 Be sure that the orthodontist you choose is board certified and has significant experience and expertise in the area of adult orthodontics. One of the most common problems faced by adults, and one that is usually easily treated by a qualified orthodontist, is an overbite. An overbite that has gone untreated often gets worse over time, creating more and more problems as we age. Most often there is enough room in an adult’s mouth for the teeth to be successfully realigned. Once the orthodontic treatment is completed, there may be further repair work that can be done to fix teeth damaged by grinding. It really is important to choose the right orthodontist. As an adult you are susceptible to complications that aren’t often seen in children. While these are usually not serious, they can be. Very close monitoring is required to make sure root structure isn’t compromised. Root resorption is one of the most common problems with adult orthodontia, and if not caught early, could leave a tooth or teeth with no anchor, which leads to costly and painful issues down the road. There are a lot of really good reasons for adults to consider braces. Everyone wants to have a nice smile and that’s a great reason to consider braces as an adult. With new technology and less-expensive treatment options, there really is no reason not to at least explore your options. Additionally, if you’ve got chronic, undiagnosed earaches, jaw pain, headaches or similar symptoms, come in and see Dr. Edgren. 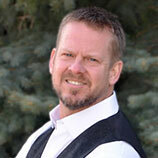 He can help you determine if your problem might have to do with your jaw and teeth. There’s no need to suffer with this kind of chronic pain, and many doctors won’t even think to refer you for an orthodontic evaluation. 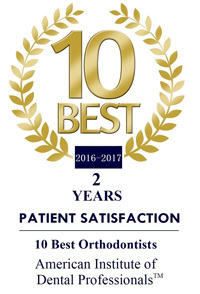 Whatever your reason for considering seeing an orthodontist, we hope you’ll come by and see us for a consultation. We’ll answer all of your questions honestly and directly. We won’t sugarcoat things. Should you choose to move forward with braces or other treatment options, you’ll know exactly what to expect along the way.